When it comes to homes, Monolithic does not believe in one size or one style fits all. Your Monolithic Dome home can be everything you need and everything you want in the home of your dreams. It can be small and cozy or spacious and luxurious; one-storied or multistoried; at ground level, totally underground or earth-bermed; built in virtually any location and environment. Flexibility is the key idea behind our home designs. 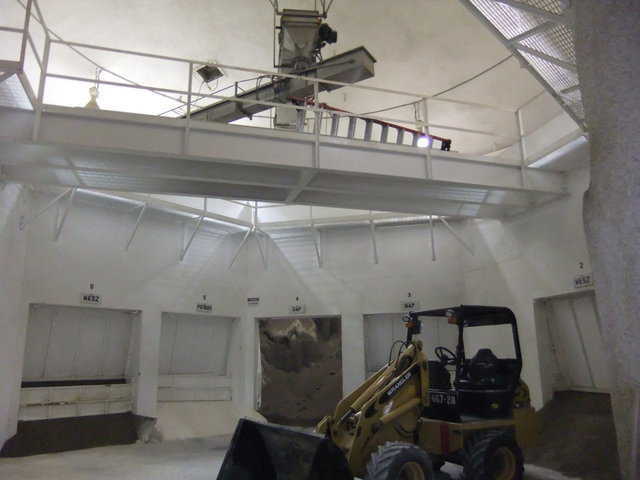 The interior of your Monolithic Dome home can be partitioned into rooms or areas that fit your needs and wants. Moreover, that inside space can include just about anything — indoor swimming pool or sauna, game or exercise room, theater, separate apartment, office, home-based business, home-based school, etc. 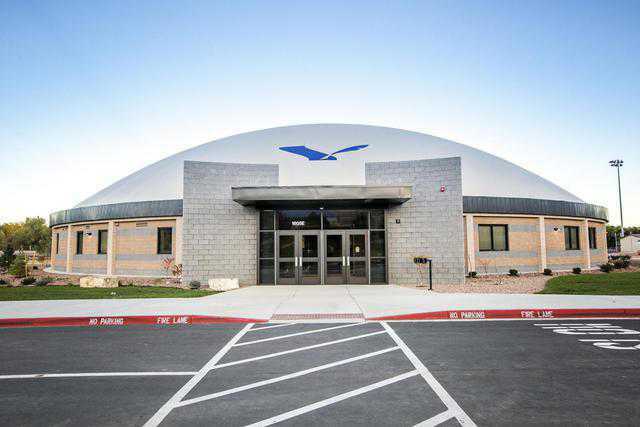 Because a Monolithic Dome is so well built and insulated, your home will be energy-efficient, disaster-proof, virtually maintenance free, durable and cost-efficient. 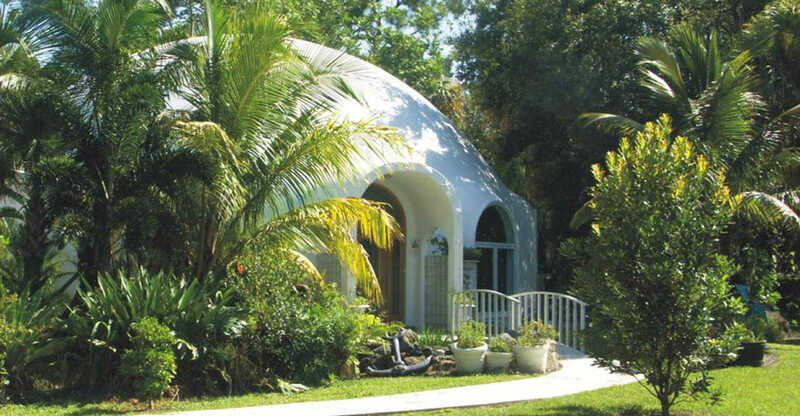 To read More About the Monolithic Dome Home, click here! 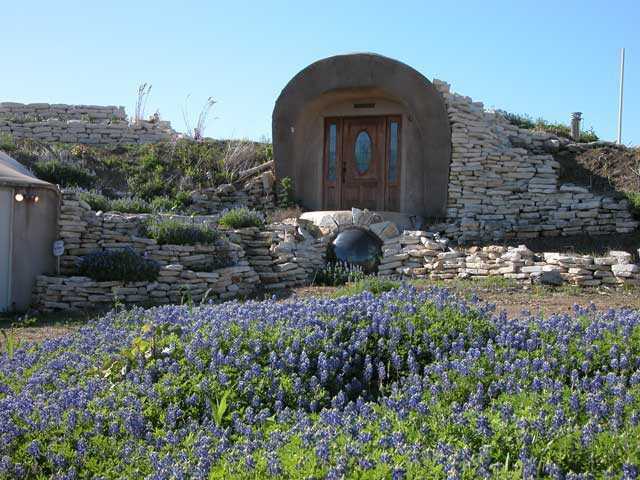 Click here to get a Free Evaluation for Monolithic Homes. Notable — that’s a good description of many Monolithic Dome homes. That something special that makes a dome home particularly notable might be its style, its size, its special and unusual features — even its location. 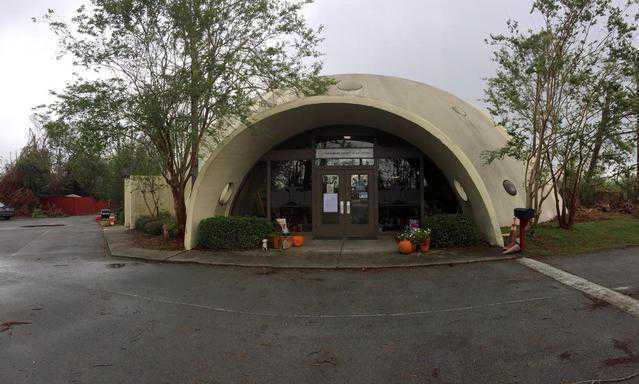 Take a look at the notability dome lovers have created for their perfect space. Research never ends at Monolithic. We are always looking at new ideas, testing them and determining whether or not they improve what we do and what we suggest you do. 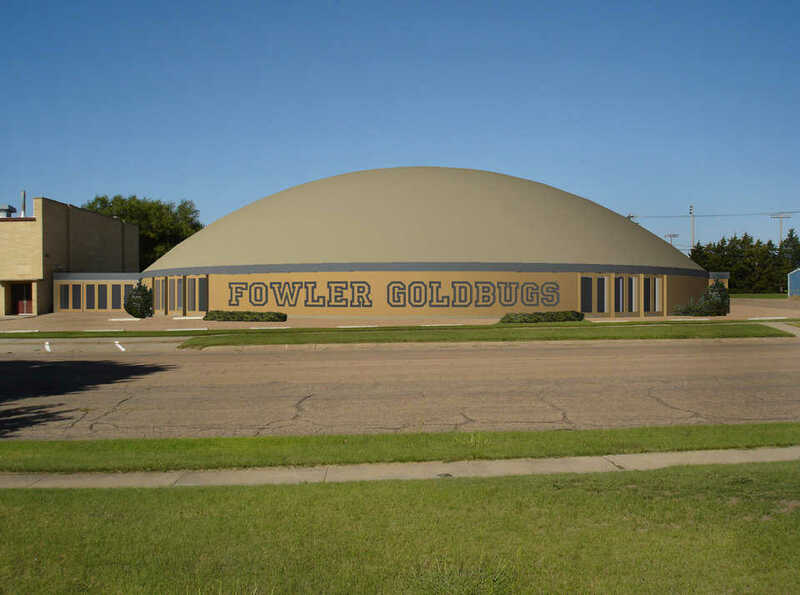 Follow this link to read about new developments, what we offer and what you might consider. 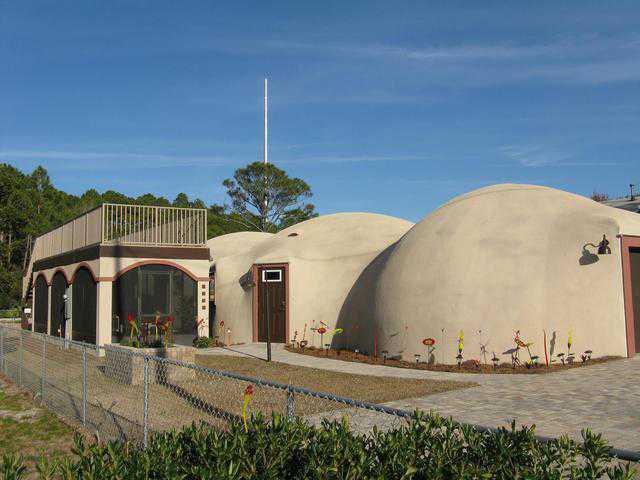 Want to read the suggestions and ideas of architects and designers who have successfully planned many Monolithic Dome homes? Want to see their designs? 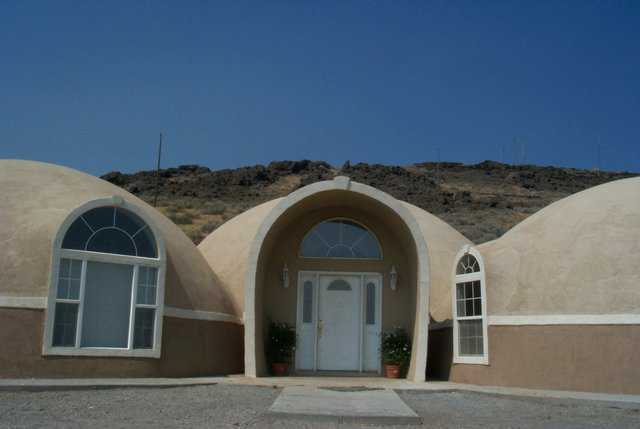 Or, are you more interested in what engineers have to say about Monolithic Dome homes? 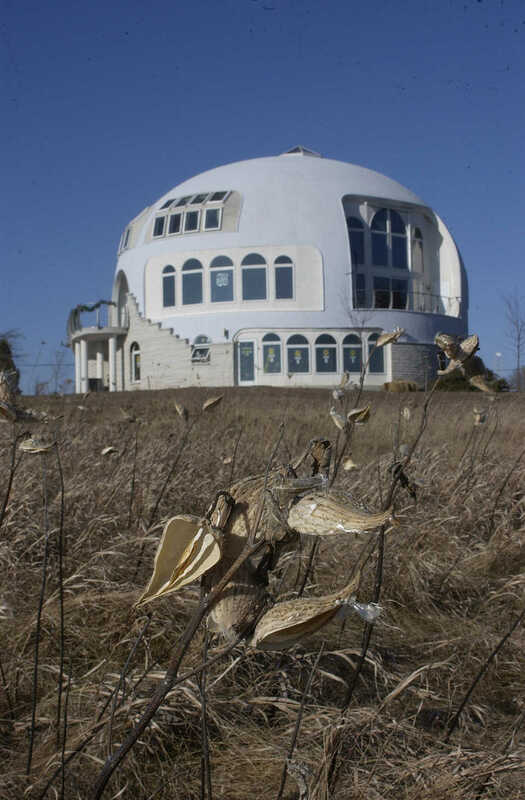 Do you have questions about the heating or air conditioning of a Monolithic Dome home? 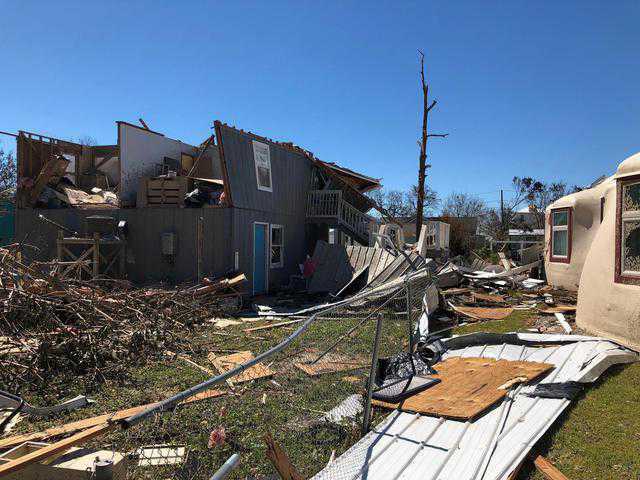 If you’re concerned about anything related to the planning and design of a Monolithic Dome home, you will probably find the answer you need in this section. Besides articles by experts and Monolithic Dome owners and/or administrators, it contains tools, such as Google’s “SketchUp,” for planning a dome, floor plans and photographs. And new information is frequently added. 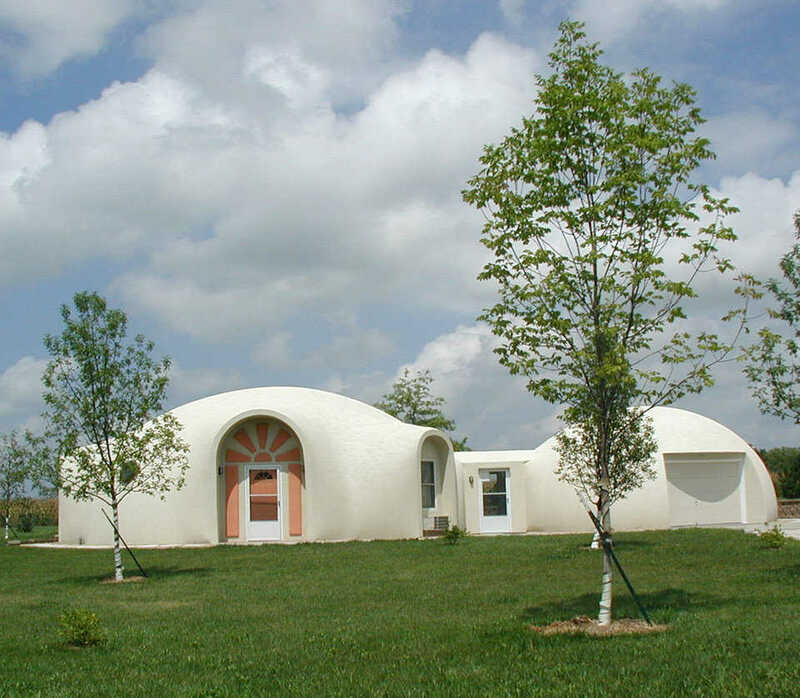 What’s involved in getting a Monolithic Dome home? Good question that has no single, standard answer for everyone. But here is what the Monolithic Dome Institute’s (MDI) professionals suggest and recommend, roughly in the order in which each should be completed. We have a way for you to compare our process for designing and constructing a Monolithic home to other building systems. It’s called a Residential Feasibility Study. 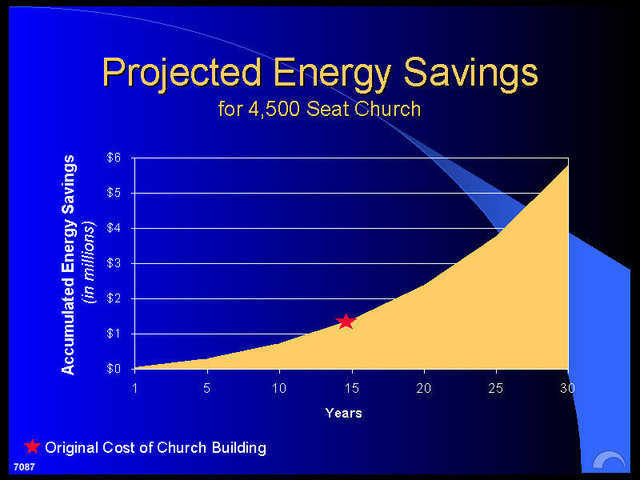 Such a Study is an integral part of planning. It lists what you, the client, will provide and what Monolithic provides.